Frank Sinatra blares from the portable Bush radio sitting atop a small table next to a pool lounge chair. Johnnie Walker Blue with skies to match, this is Beverly Hills in the 1950’s. But, it’s also Beverly Hills in 2015, as preserved by the Avalon Hotel – Beverly Hills, CA. Built in 1948, the hotel became the residence of Marilyn Monroe, Mae West, Lucille Ball and Desi Arnaz. Today, in true old Hollywood spirit, it’s the frequent residence of our adored clients and team members. 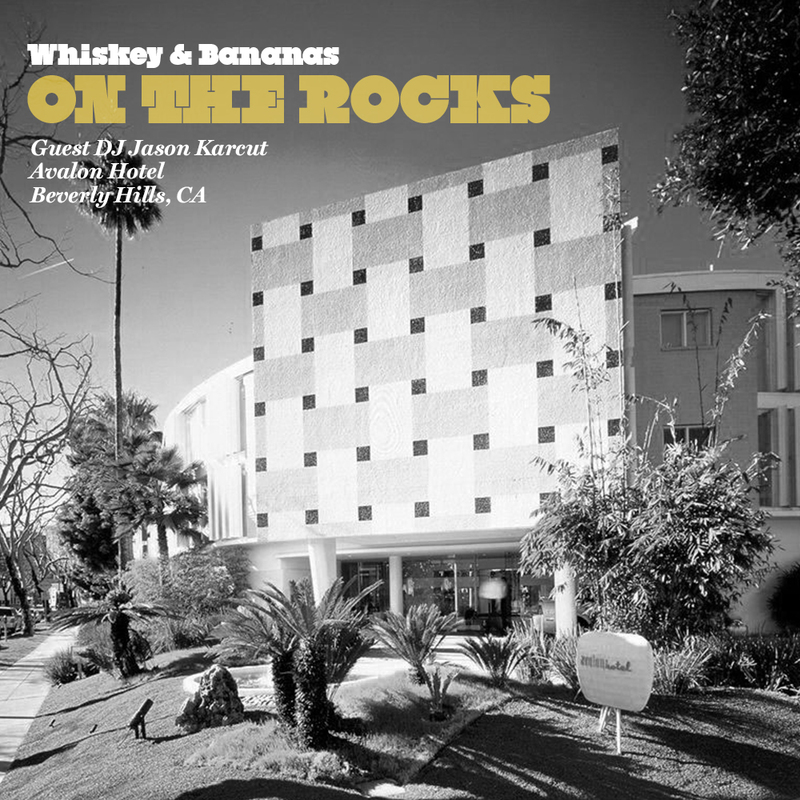 This is where we meet Jason Karcut, our favorite hotel staffer and this month’s guest DJ.